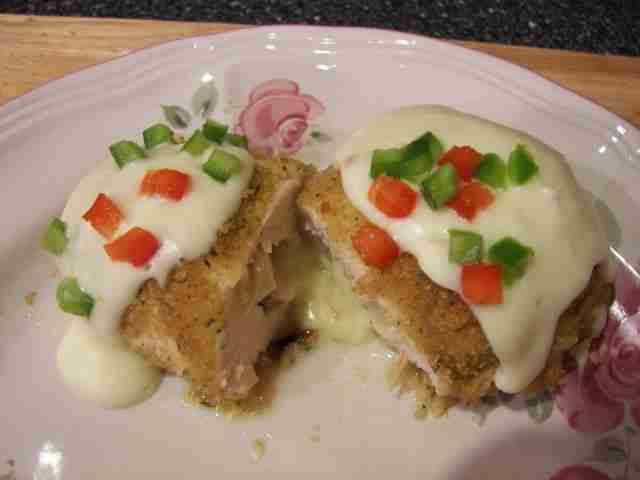 Applebee’s Santa Fe Copycat Stuffed Chicken is very yummy dish and is easy to cook. Learn how to prepare it from the below given recipe details. Learn from the below link how to prepare perfectly in your own kitchen Applebee’s Santa Fe Copycat Stuffed Chicken.